Feasibility analysis including market study, financial projections, and facilities recommendations, for proposed 660-acre resort and timeshare development on the Big Island of Hawaii. The Kuki’o Beach Resort is adjacent to the Four Seasons Hualalai Resort and situated along the Big Island’s Kona Coast. 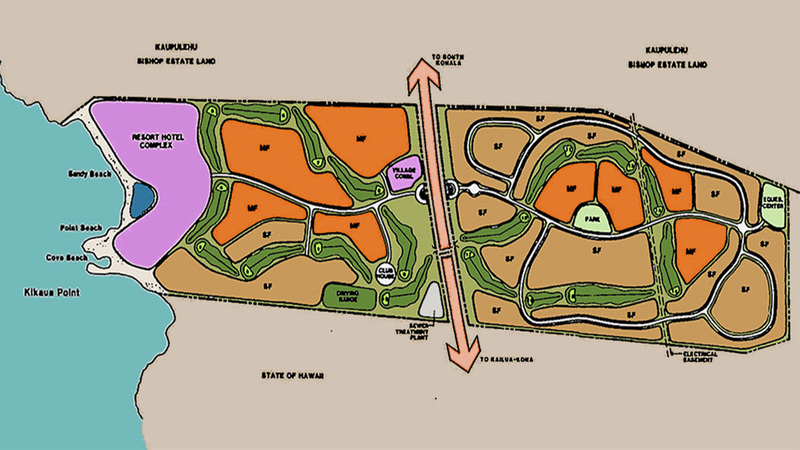 Work was completed in support of an overall master plan for development of the property, to include low-density residential, golf, and hotel facilities.